There are various types of fonts available that can be used to write a piece. But in the case of letterheads, the fonts must be a little different than the body in order to bring a different look in the format. Best letterhead fonts are those which are absolutely different and unique. In this case, the western fonts serve the purpose very well. It gives a nice classic cowboy touch in the brand name. 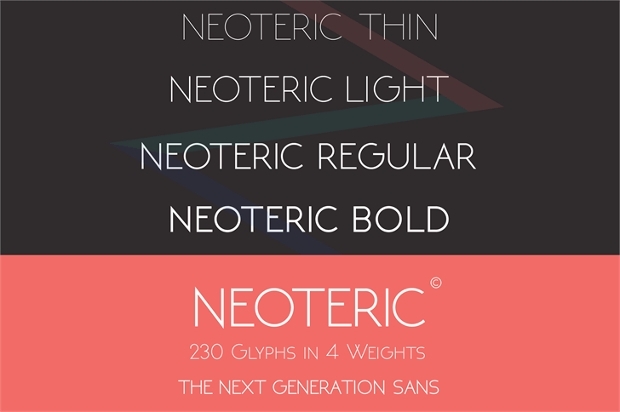 This font is quite different from the contemporary and traditional fonts used to write. 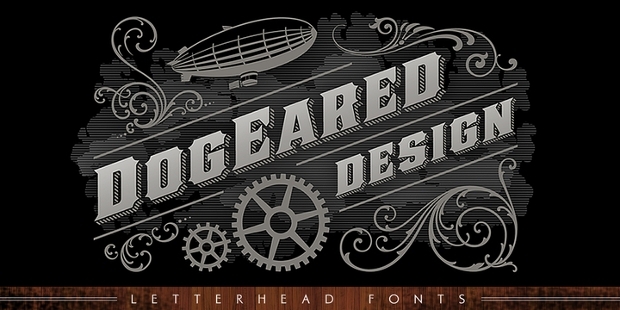 The Thick Fonts can be aptly used to design nice letterhead designs and logos with a vintage look. The typeface is quite ornamental and can be used in many other types of designs. 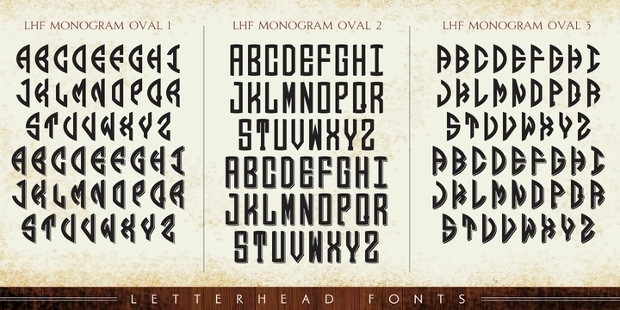 This is a typical ornate typeface for genuine letterhead design. The entire set supports EPS version 10 and is available in OTF as well as WOFF files that support the illustrator for designing. 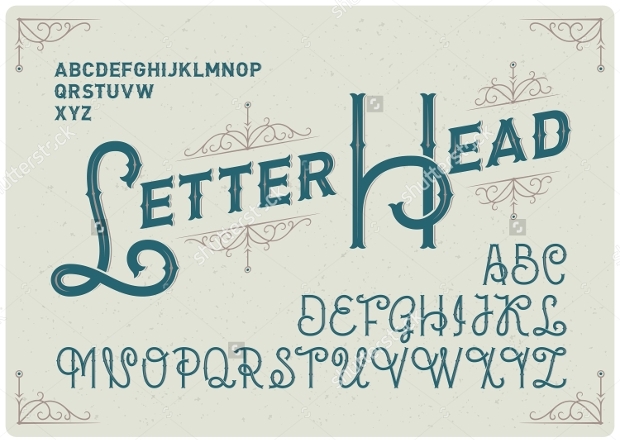 This font is used for vintage style designing of letterheads and other relevant designs. 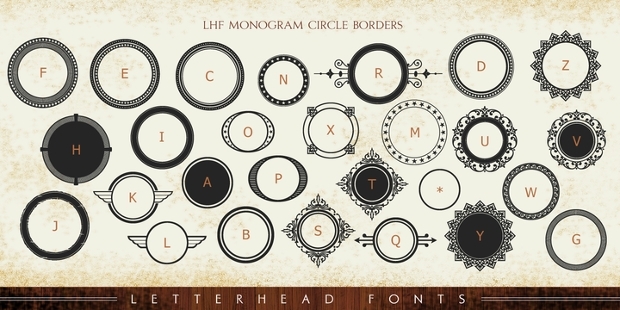 This unique set of letterhead fonts is developed in a cursive style which imparts a classy and retro look in the designs. 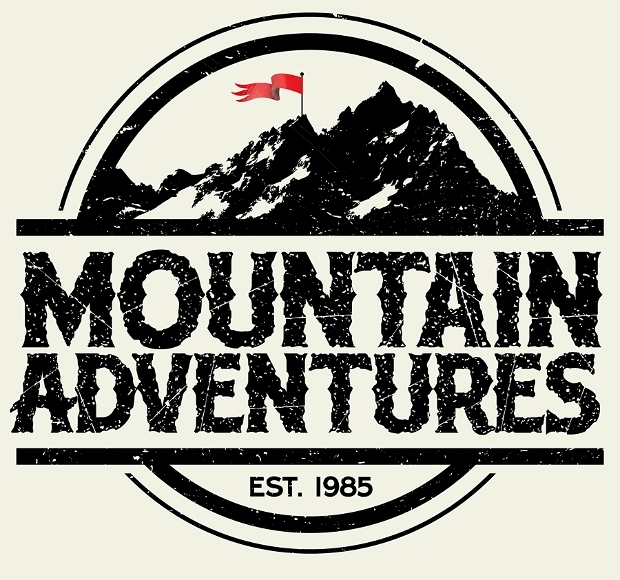 It can be used for classic letterhead designs but it does not comply with a t-shirt design. 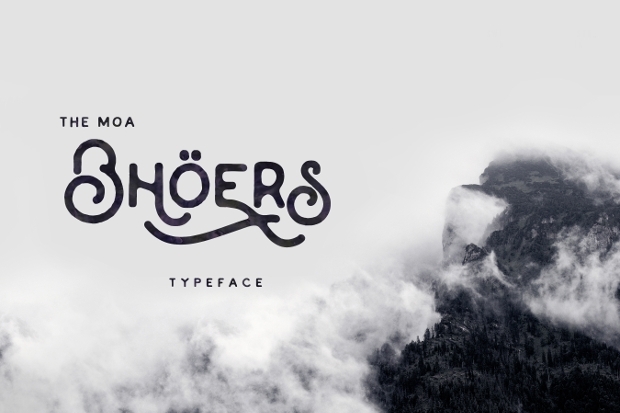 Moabhoers typeface is great off the track font that can be used for creating absolutely different letterheads that will give an appeal. The font style is so different that it can be aptly used to design logos too. 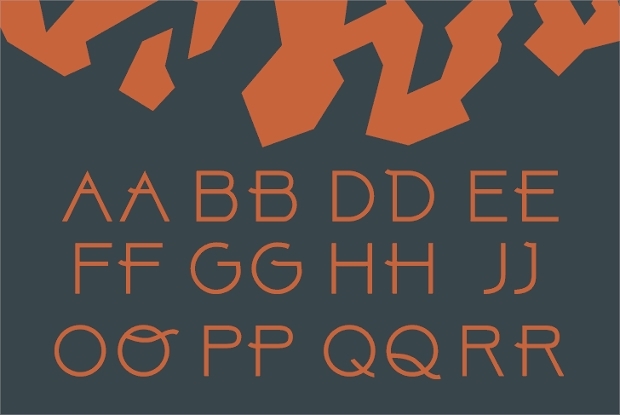 It contains 227 glyphs in proper formats. The vintage style fonts are quite different from the normal stack. The letters are clear and crisp and can be particularly used as letterhead fonts. 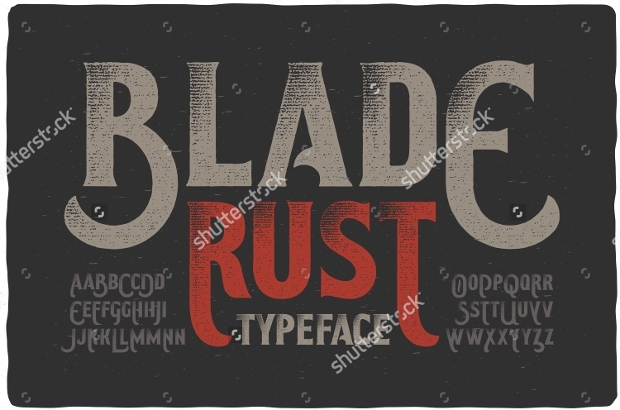 The fonts can also be used to create nice t-shirt and logo designs with a classic look. 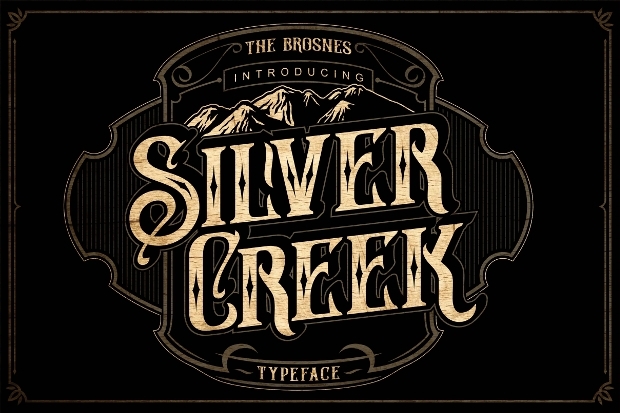 Silver Creek letterhead typeface is a typical creation by The Brosnes Design Co. that gives a nice antique touch in the letterheads. 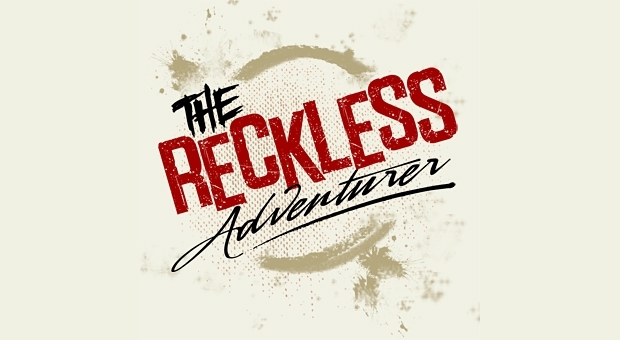 The classic and retro punch from the fonts in old rugged color is very attractive. This typical set of fonts almost resembles like Hebrew fonts due to the dots assembled nicely with the letters. In fact, the letters are just properly shaped folds and turns. 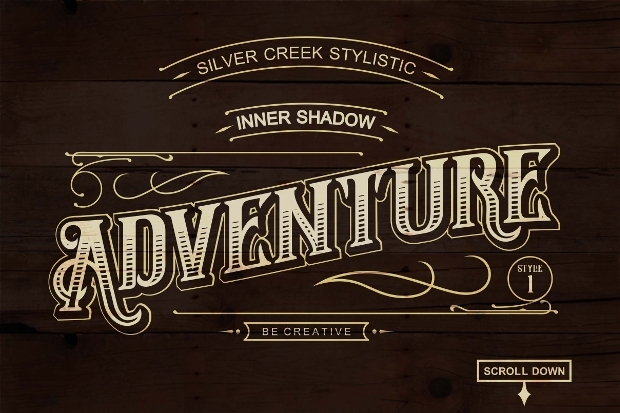 This font can be used to design logos and letterheads and project a different impression. This set of letterhead fonts makes us remember the age old posters that were shown in the classic movies. 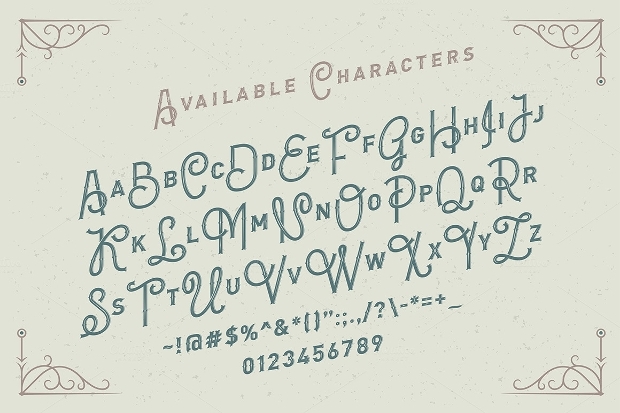 The letterheads will look like a vintage presentation when this font is used. Appleton Font is used for designing great looking posters and logos that reflect the 19th century look. 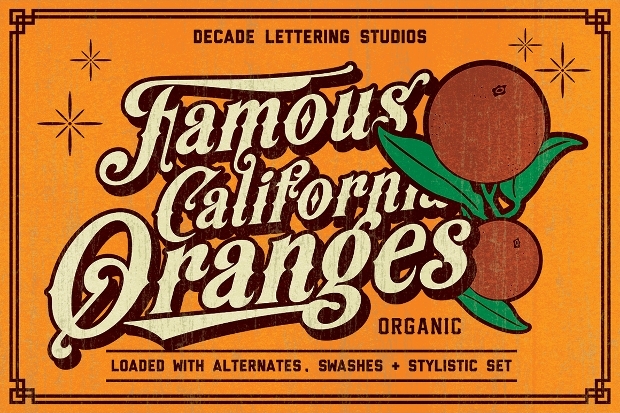 This set of retro fonts has a rusty outlook and blunt curvy ends. 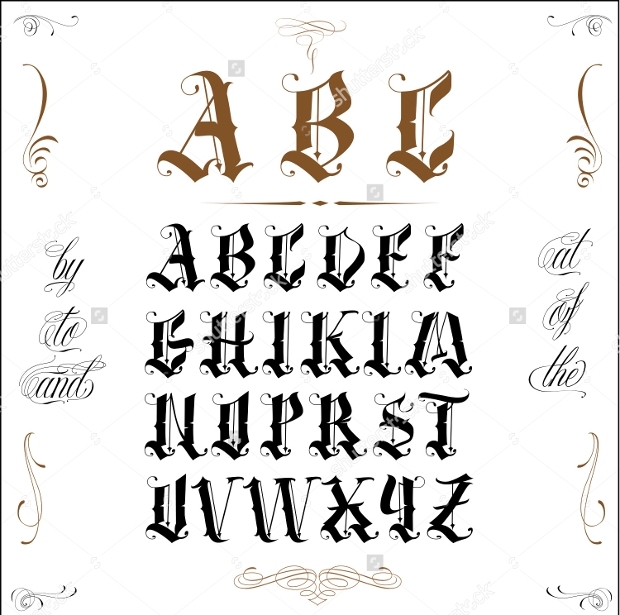 These fonts can be particularly used for designing letterheads, t-shirts, logos and other creations due to its ornamental shapes. When the background is properly chosen it will impart a nice old touch to the presentation. 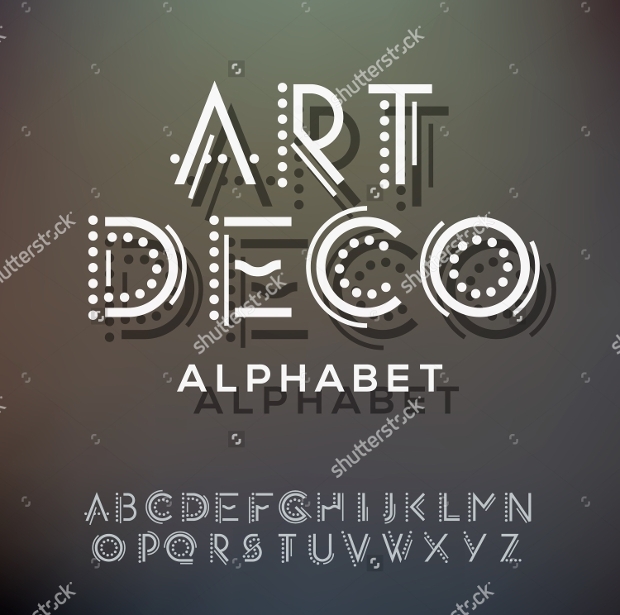 This is a typical fancy font set with an elegant old off white color. These fonts are perfect for designing logos and t-shirts but the main motive behind the design is for creating awesome letterheads with an ornamental presentation. The fonts that are custom designed and rare, create the best letterheads with jaw-dropping designs. When used properly with contrasting backgrounds the elegant fonts impart an absolutely beautiful look that mesmerizes any reader. The layout styles are totally different and unique. The colors and patterns are not traditionally boring. The design turns out magnificent and way ahead of the contemporary fonts.